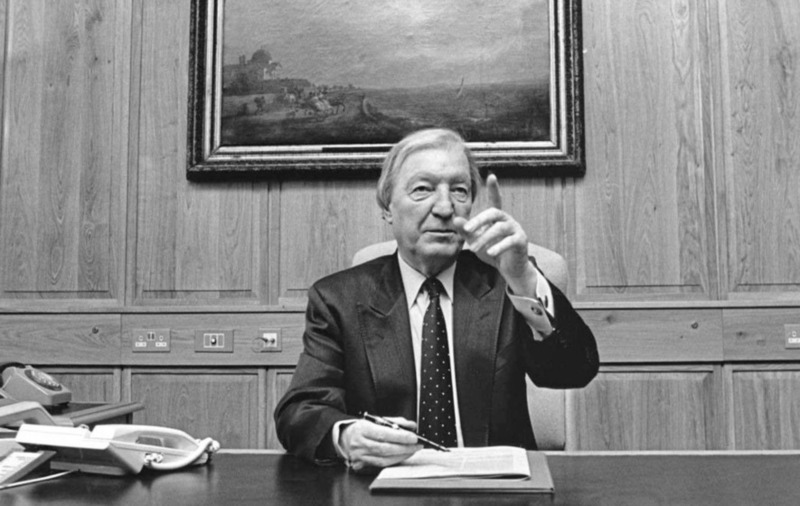 A SPEECH by the Taoiseach, Charles Haughey in March 1989 on the need for "a more acceptable" Anglo-Irish Agreement alarmed British ministers. 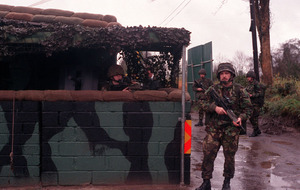 The issue arose at a dinner hosted by the Irish officials servicing the Anglo-Irish Secretariat at Maryfield, Co Down for the NIO Security Minister, Dr Brian Mawhinney on March 13, 1989. In a 'note for the record', R O Miles of the NIO noted that Mawhinney expressed the British government's "disappointment that Haughey said nothing in support of devolution and suggested that he (the Taoiseach) was out of line with the agreement". "He asked what the Taoiseach had in mind in speaking of a `more acceptable' Anglo-Irish Agreement." 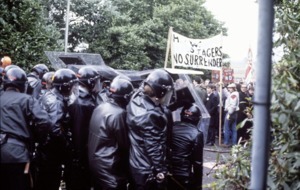 Responding, Sean O hUiginn (an Irish official in the Maryfield Secretariat) argued against taking "selective quotations from speeches", adding: "As for a more acceptable agreement, any agreement rejected by the majority in NI could not be regarded as perfect. Mr Haughey had in mind the need to find something which would be less offensive to the majority, though he had no precise ideas on how to do it." According to the note, on both education and the Irish language, Mr O hUiginn "was positively fulsome in his praise of Dr Mawhinney’s policy". The official said that he believed that "recent decisions might prove a historic turning point and that future Irish governments might find they had much to learn from Northern Irish policy". The only area of disagreement, O hUiginn told the minister, was over a proposal for an Irish Language Trust. However, Dr Mawhinney replied that the British government "did not want to establish something which might prove divisive".